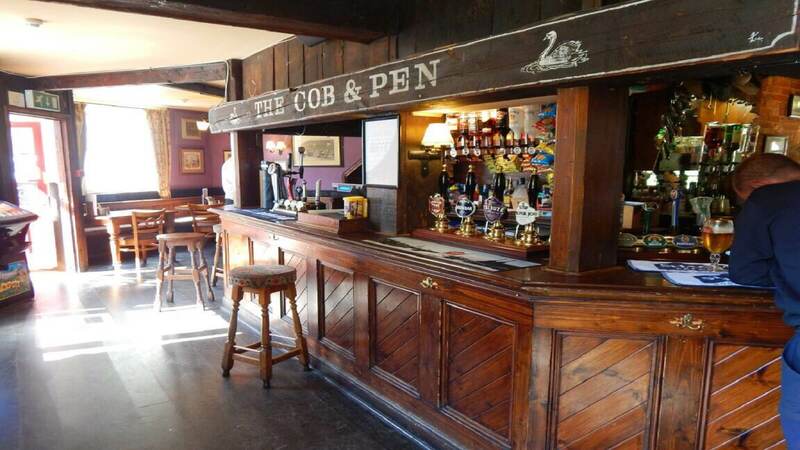 Suzy and the Team welcome you to The Cob and Pen, a family friendly local village pub. Here they offer fantastic food as well as wines, ales, lagers and spirits, with plenty of space inside, as well as a large garden and play area for the children. On the menu you’ll find an array of British pub classics like homemade Lasagne or the ‘Cob’ burger. All perfectly cooked and well presented. Make sure you save room for one of their homemade delicious desserts too. Try the homemade Bread & Butter pudding or Champagne Sorbet and Strawberries!